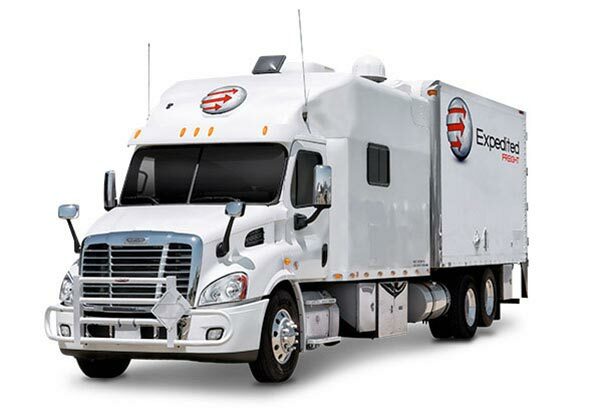 Keeping expedited freight safe and efficient by dedicating our trucks to your unique shipping needs. As a dedicated trucking company, DedicatedFreightServices.com addresses the unique goals and concerns of each customer. We assign a vehicle to handle your orders alone, tailoring its size, storage capacity, and other features to the goods you want us to handle. By catering our services to your requirements, we allow you to operate at full efficiency while still making quick, affordable, safe deliveries. 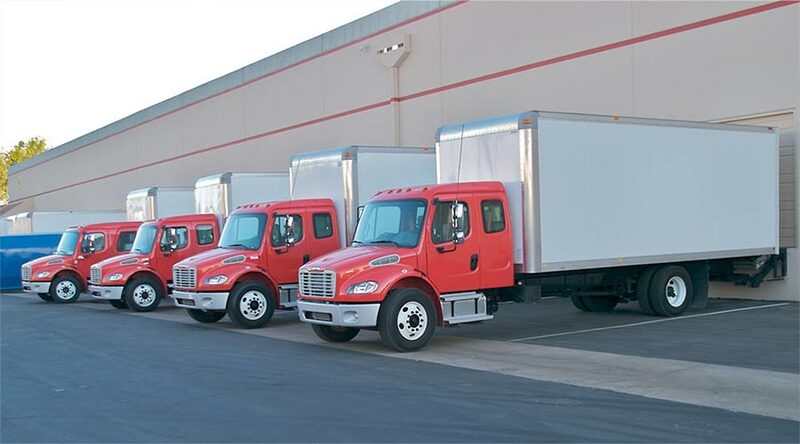 Traditional ground transport involves scheduling space on a truck that handles orders from multiple different companies. While this is a reasonable option for goods with simple storage requirements and regular delivery intervals, it falls apart for more complex shipping. If your goods are uniquely fragile or perishable, they could be badly damaged when lumped with more durable cargo. Likewise, sudden changes in your shipping needs are hard to address with standard shipping, since there is often no time to schedule space on a regular truck. Dedicated freight services have none of these weaknesses. Instead of lumping your cargo with that of other customers, a dedicated trucking company will reserve a vehicle for you alone. That vehicle will then be outfitted with any storage equipment you need, and can set out at whatever time is most convenient for you. DedicatedFreightServices.com offers all of these benefits to our clients at affordable, transparent rates. No matter your company’s size, industry, or age, we can meet your shipping needs at a moment’s notice. DedicatedFreightServices.com keeps a myriad of different vehicles on hand to transport your goods. These range from small sprinter vans, with between 2,000 and 3,000 pounds of cargo capacity, to tractor trailers that can hold up to 44,000 pounds. When we dedicate a vehicle to you, we choose one with a payload area that most closely matches the size and weight of your order. This ensures that you will not be billed for cargo space that you are not using, keeping the price of our services competitive. Besides vehicle size, we pay close attention to maintenance, performing regular repairs and updates to keep our trucks in premium condition. Not only does this make them safer, faster, and more reliable, but it also enhances fuel efficiency, thereby preserving the environment and saving money. We assign highly qualified drivers to your vehicle and make them operate it in teams of two, further enhancing speed and safety. Don’t ship your cargo without a vehicle that can handle it safely. For more information on secure, speedy deliveries, contact DedicatedFreightServices.com today at (800) 713-1000.